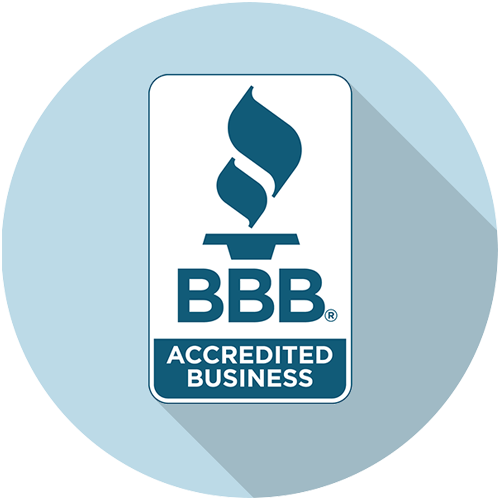 Larro's Moving Company is a top rated Bay Area moving company. Providing professional, quality moving services to the greater bay area. HAPPILY HELPING PEOPLE MOVE FOR OVER 10 YEARS. LOCAL BAY AREA MOVERS YOU CAN TRUST! Our Clients Love us! 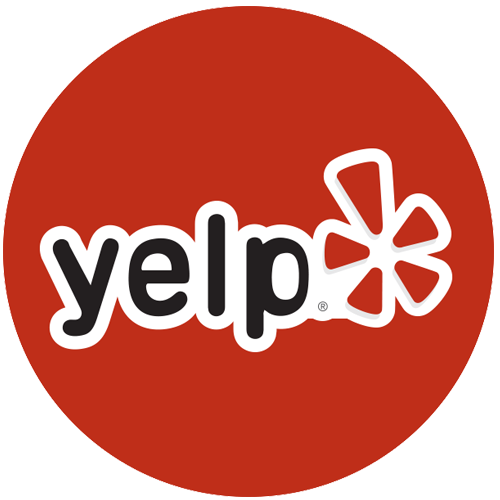 View our hundreds of 5-star reviews on Yelp, Thumbtack and more! Our flat rate pricing is straight to the point. No hidden fees or surcharges, ever! Call directly or request a reservation online, to reserve your move date, today! 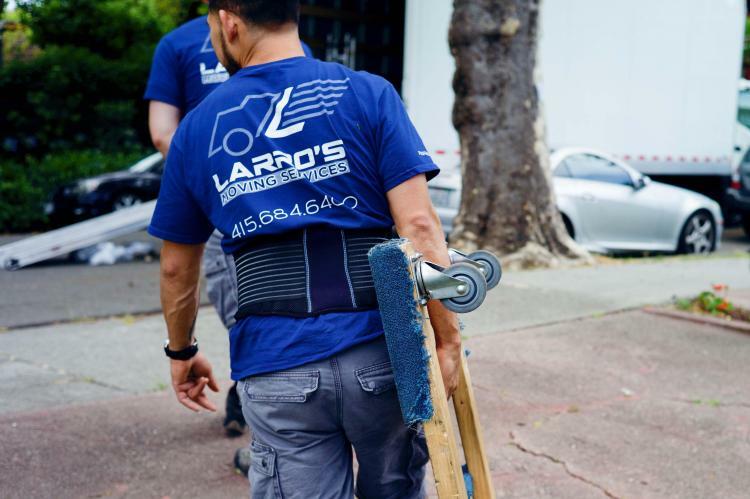 Larro’s Moving Company has been successfully serving the greater Bay Area for 8 years. We care about our customers! Our no hassle pricing and complete moving services for local moves, commercial moves and long-distance, satisfy the needs of any type of customer. 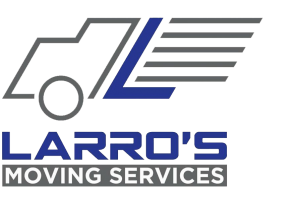 Thanks to our white glove service, Larro’s has successfully executed well over 500 moves. Not only do our customers continually recommend Larro’s for the excellent service and efficiency, they come back for all their moving needs as well. Each customer becomes like family and has allowed us to build life-long fans. We promise to help you every step of the way and ensure safe delivery of your items and belongings. Absolutely! Larro’s moving is both fully licensed and insured. 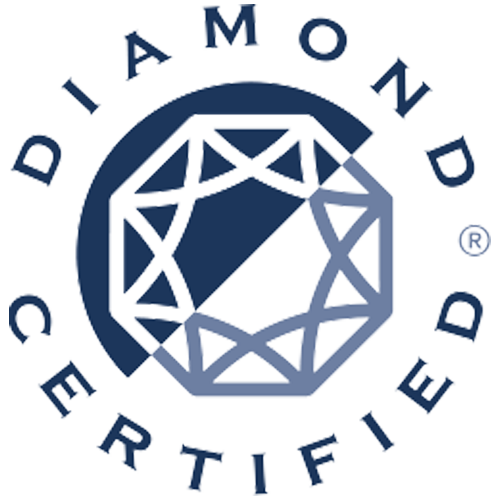 We guarantee your move is protected. Reservations are very easy! Fill out any of our quote request forms or give us a call anytime. Do you have any hidden fees or surcharges? Never! Everything is included when you get your quote. Have questions? Feel free to call anytime! We offer an hourly rate and a low, one-time travel fee apply depending on location. No additional fees or hidden fees. We also do not charge a fuel or mileage fee. We accept, cash, Venmo and all major credit and debit cards. Do you offer packing supplies? We have a complete offering of moving supplies. Inquire about packing supplies at the time your reservation is made. Our turn-key service also offers complete packing options as well. Get a Free Quote from the professionals at Larro’s Moving company. We had one of the most pleasant experiences of moving. Would certainly recommend this business for friends & family. I would 100% recommend Larro's moving to anyone that is looking for a mover!! The folks at Larro's were amazing. 5 star review. Fair price, very nice guys. Mario and the team took great care of our things and worked efficiently. Ricardo worked well with us to get everything setup. Would definitely recommend to others. Edgar and Rudy arrived on time, and they worked quickly but carefully. 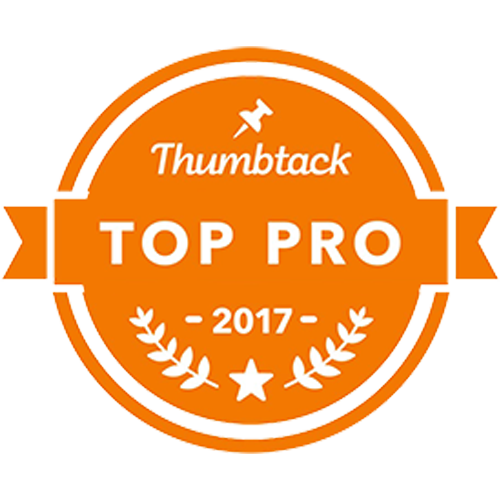 They were professional and friendly, super helpful, and a pleasure to work with. As an added bonus, Edgar managed to fit all of my boxes and belongings into a 10x10 storage unit and saved me having to upgrade to a larger unit, so he saved me money as well. I will definitely ask for Edgar and Rudy when it's time for me to move my things from storage into my new home! Read our hundreds of five-star reviews! Local, licensed and reliable! Our Bay Area relocation specialists will help you from quote to move. Let us help your business make a move efficiently and effectively. Our experienced team offers professional service and satisfaction. Long distance, in-state moves can be complicated. Larro’s will help make your move stress-free. Leave the packing to us. Our experienced team will expertly pack all of your belongings. From delicate china to your child’s wardrobe we will help you get everything from point a to b. If your business is moving floors, expanding into a second office or just needs help rearranging furniture, Larro’s team of movers can take care of all the heavy lifting for you. We handle moves with large or complicated furniture pieces. Larro’s moving experts are pros at furniture disassembly and reassembly for a quick and seamless move. If 5 or more rooms, please list rooms.